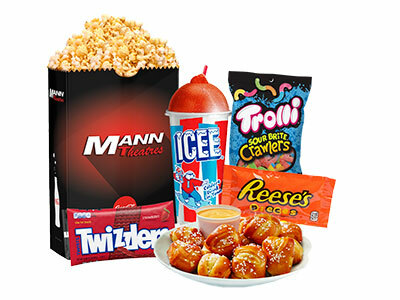 Mann Theatres always offers FREE refills on large popcorn and large soft drinks! Refills may not be available throughout the entire film for our late-night shows. Available at all Mann Theatres locations.